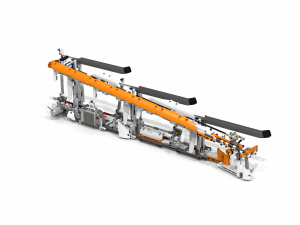 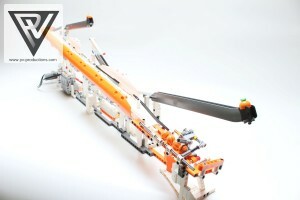 GBC Wing Lift Module is another great building from PV-Productions. 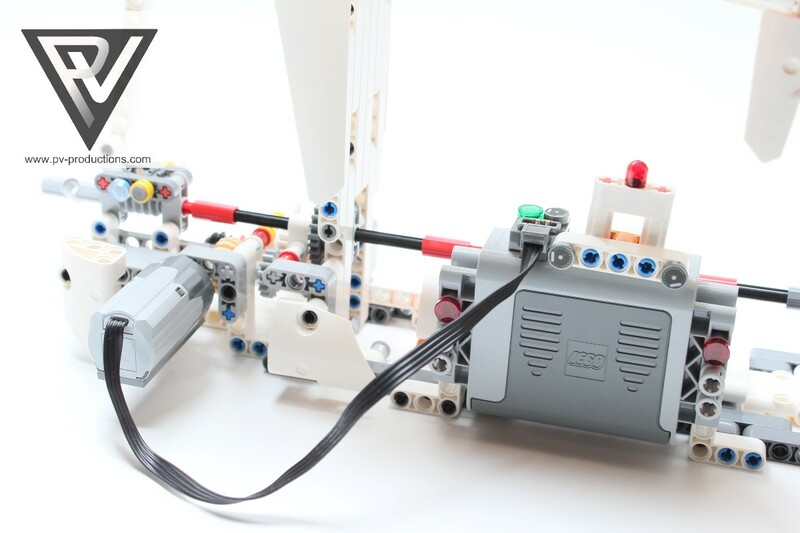 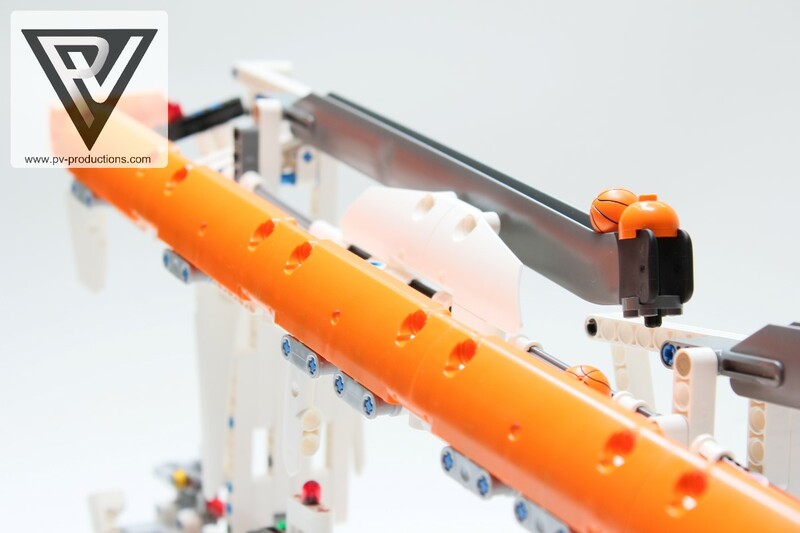 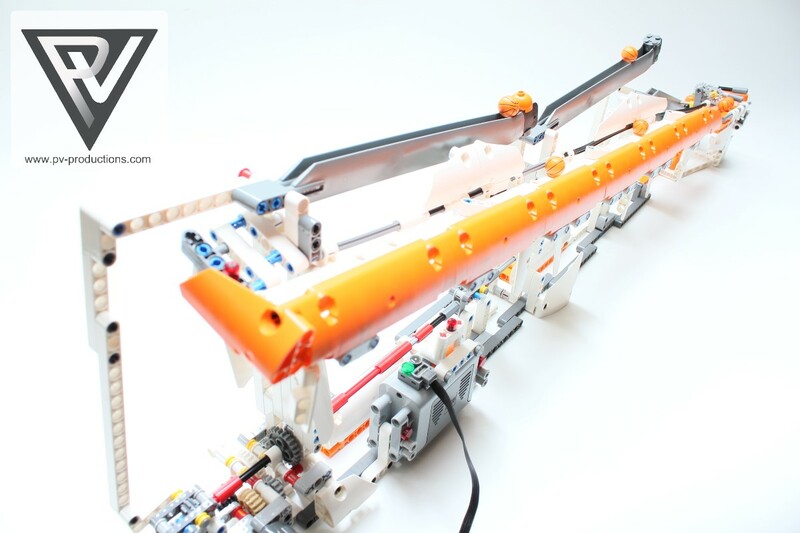 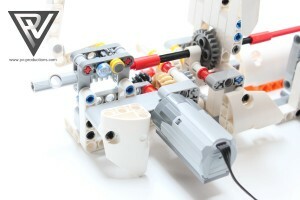 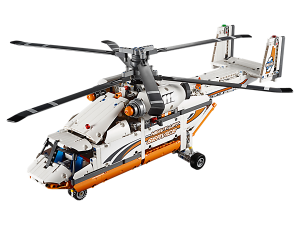 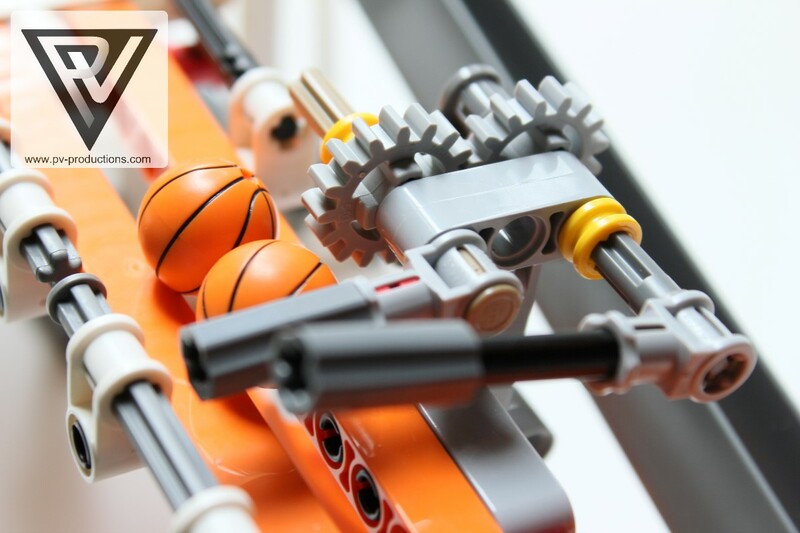 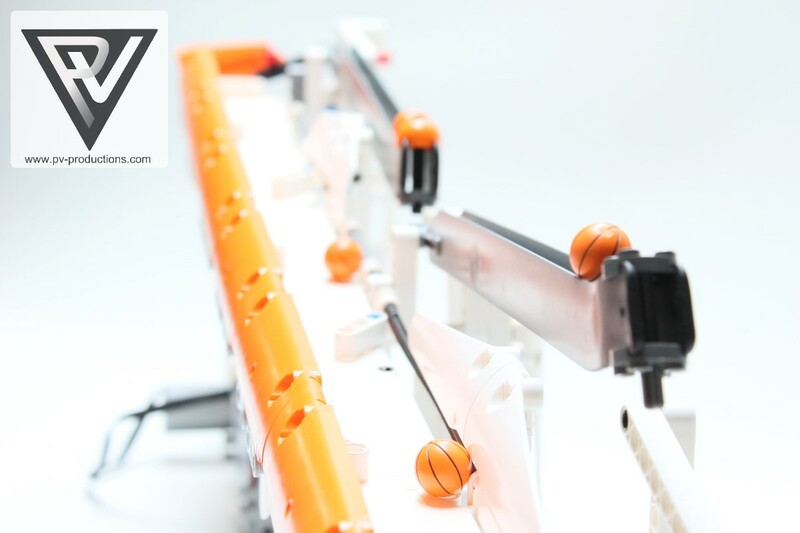 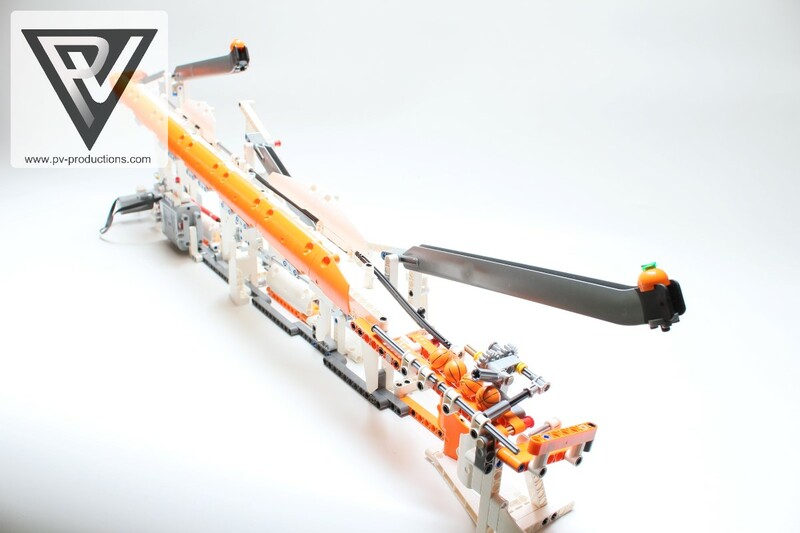 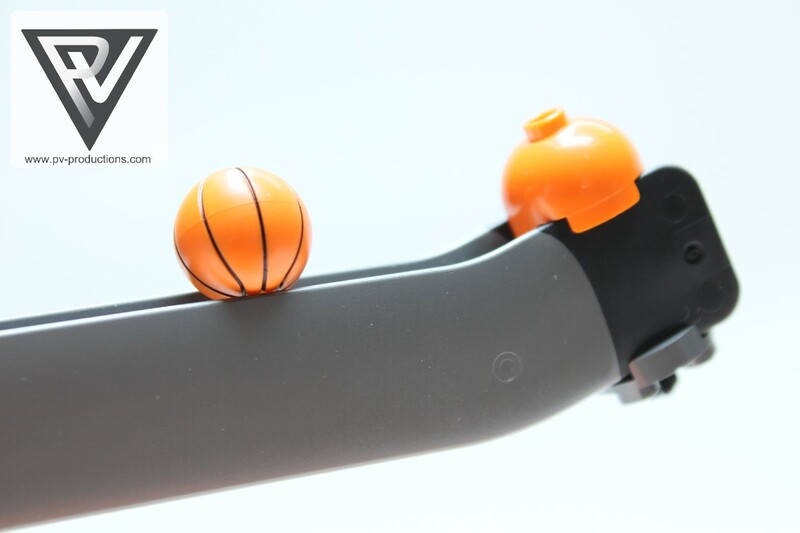 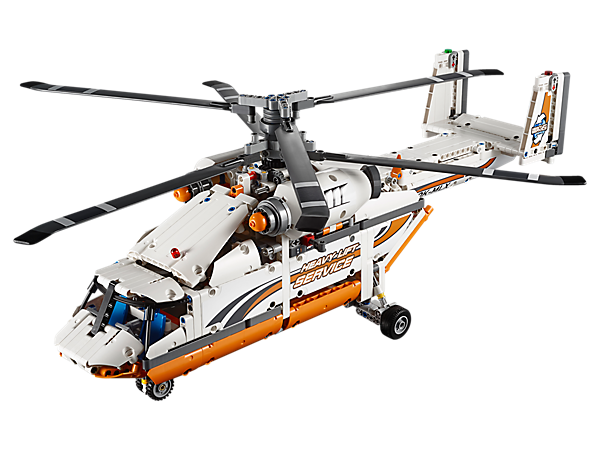 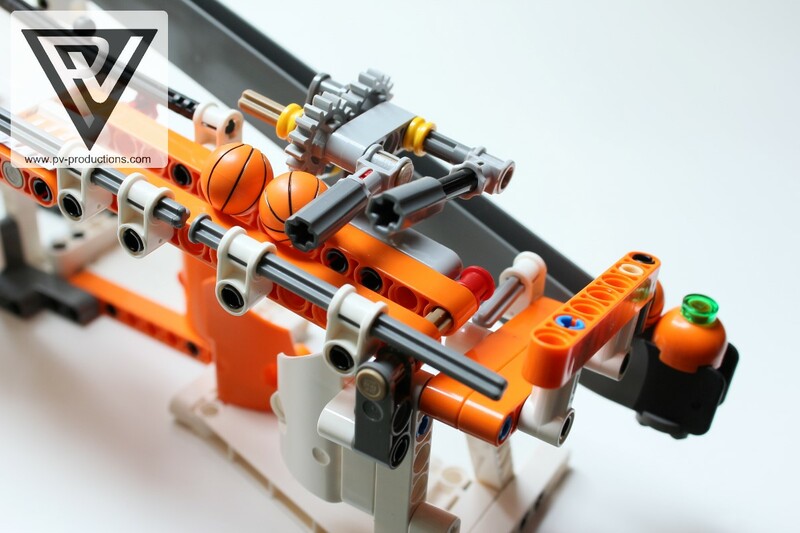 As some other modules from PV-Productions, this GBC module can be made with the parts from the “42052 – Heavy Lift Helicopter” official Lego® set (which on top already contains the motor you need). 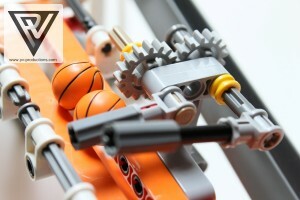 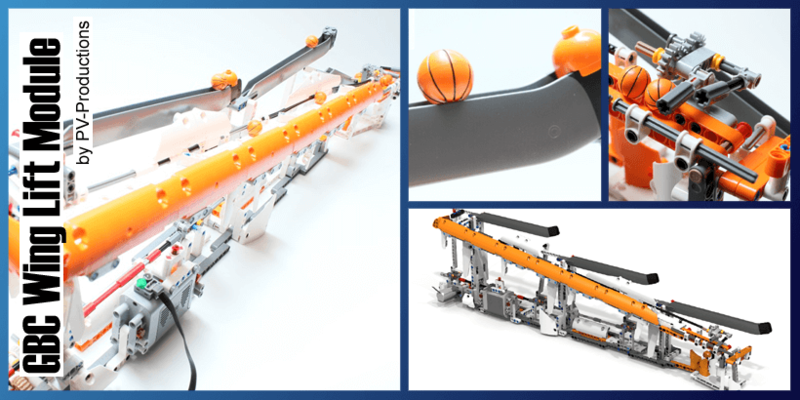 Do not hesitate to make some space in your Lego room to build this long and massive masterpiece.